We have lots in store for you, whether you'd like to Listen to our radio programs or Learn from our editorial stories or Watch our videos. Encounters was created for explorers like you! between salmon and the world. Richard Nelson is the writer and host of Encounters. He is a cultural anthropologist and creative nonfiction writer whose work focuses on human relationships to the natural world. He regards exploring the wilds with a microphone as the perfect combination of play and work, with the serious goal of educating people about our natural heritage. Elizabeth Arnold is a senior reporter for Encounters. She has extensive experience in Alaska, public radio and the outdoors of the North. She was an NPR national correspondent for fifteen years covering the halls of Congress, the White House, presidential campaigns and the changing American West. Lisa Busch is the producer of Encounters. She says her favorite part of the show is when Richard says, “Holy Mackerel". Lisa has been a science producer for 20 years in Alaska, and is currently the director of the Sitka Sound Science Center. Liz McKenzie is the written and video content producer for Encounters Radio website. Her favorite part of being on the Encounters team is traveling to some of the most fabulous places on earth like the Brooks Range in northern Alaska and Tasmania, the island state to the south of mainland Australia. 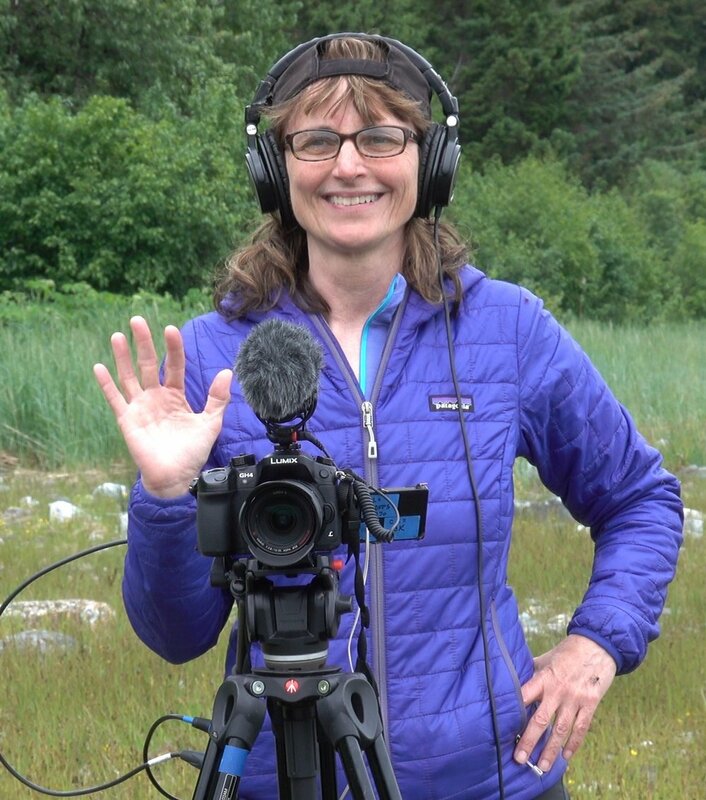 An award-winning writer and filmaker, Liz's work focuses on the nature, science and traditional ecological knowledge of Alaska.